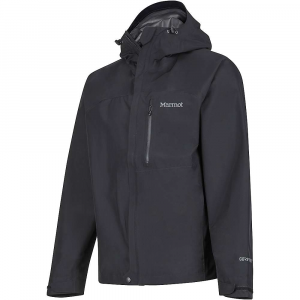 Best waterproof jacket on the market. I bought this product at full price before a three-day camping trip. I am very glad I did. While trying to cook dinner for two hungry children, the heavens opened and the rain came down in buckets. 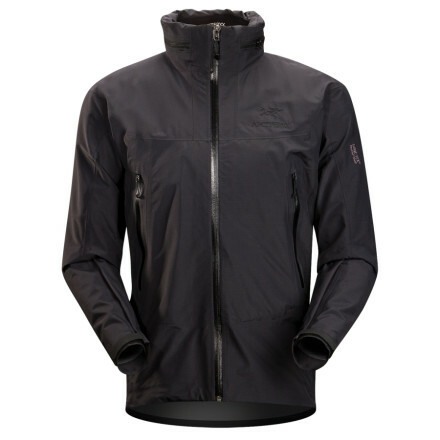 The jacket was ideal — it kept me completely dry and I was able to cook in comfort and warmth in the rain. The hood is generously proportioned, keeping water off the face and away from the eyes. The jacket itself is long on the waist and again this aids activities in the rain. The garment adjusts to all of my needs. I bought it slightly large to allow for layering. I have used it multiple times now in rainy downpours and it is now my jacket of choice. The fit and finish is excellent — real quality and attention to detail. 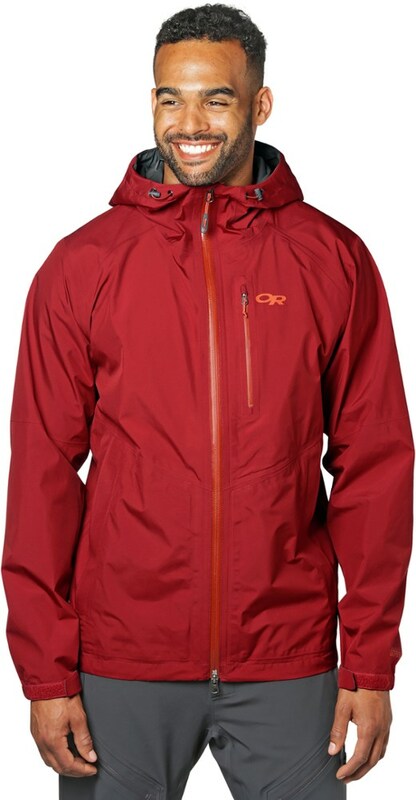 I compared it carefully to other jackets on the rail and there was no comparison in terms of construction and durability. The major downside is price. This jacket cost more than I could have paid for a near-equivalent competitor. I justify the cost by wearing my jacket as often as I need to — in my part of the world it rains a lot. I also would not want to take chances on equipment when taking the kids camping. It suits my needs, but I am aware that it might not suit others. Would I recommend this product to others? Of course, but do look around for bargains and ensure ultimate value for money if you can. For what it is worth, my next purchase will be Arc'teryx waterproof trousers to match. I was extremely hesitant to pay this much for a piece of clothing. However after getting it and wearing it for a while, I have no regrets. It is a very well made product that I believe will last me many years of enjoyment/use. The fit seems just right for layers and still leave room for movement. The zippers are great and ventilation is as well. 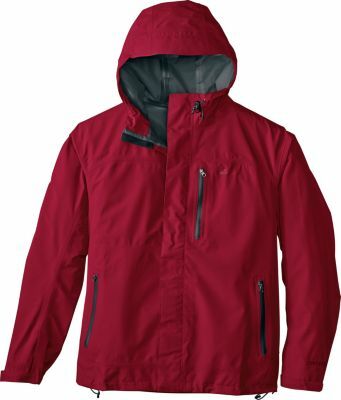 This is without question one of the best garments I have ever owned for every temp, every condition, icy cold or summer cold summer rains on the coast after surfing. This company prides itself in being the best. 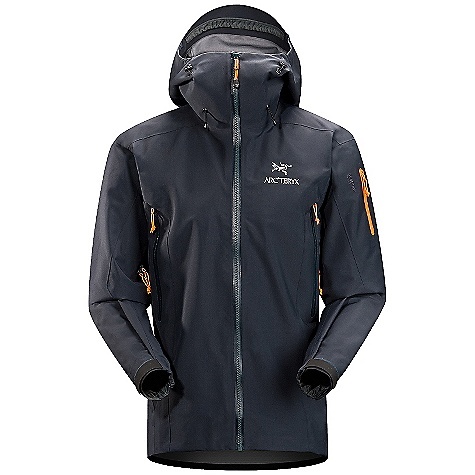 I have since switched over all of my gear to Arc'teryx and it is simply the best ever made. Period. I am a bit biased as I have tried all of the major brands and although this being one of the most expensive, one is paying for top notch quality, made in Canada by enthusiasts which makes me feel better than giving my cash to a Chinese or offshore company who charge almost as much and have fat profit margins. 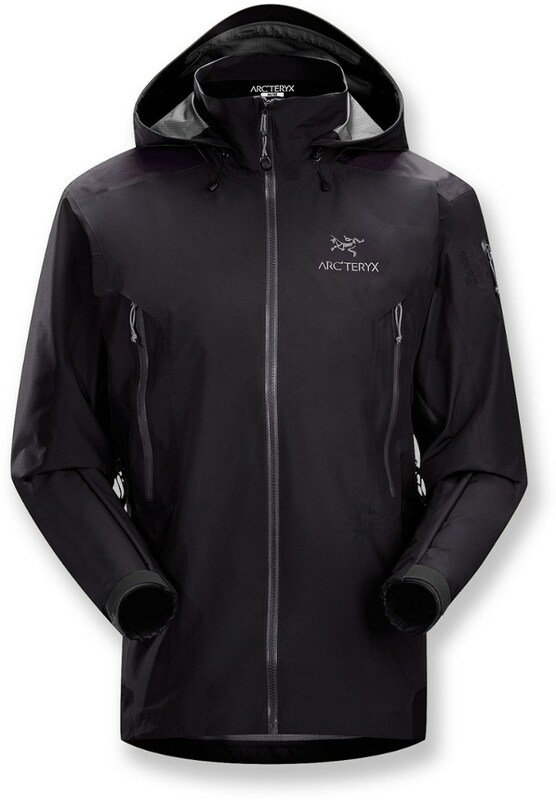 So buying from Arc'teryx is a social decision as well as I would rather support families in this continent. 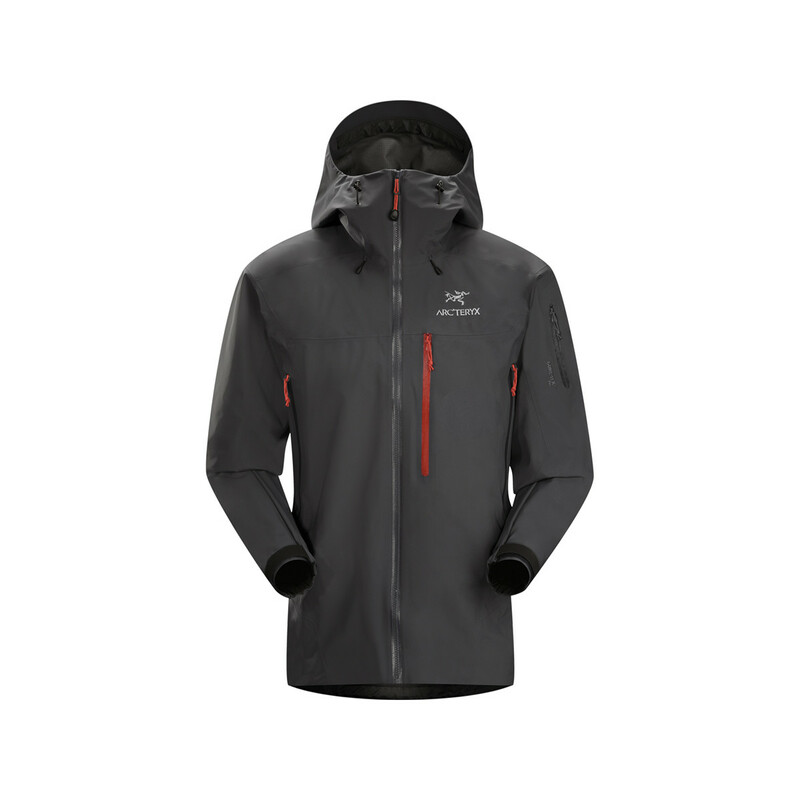 The Arc'teryx Theta SV Jacket is not available from the stores we monitor. It was last seen January 5, 2014	at Moosejaw.